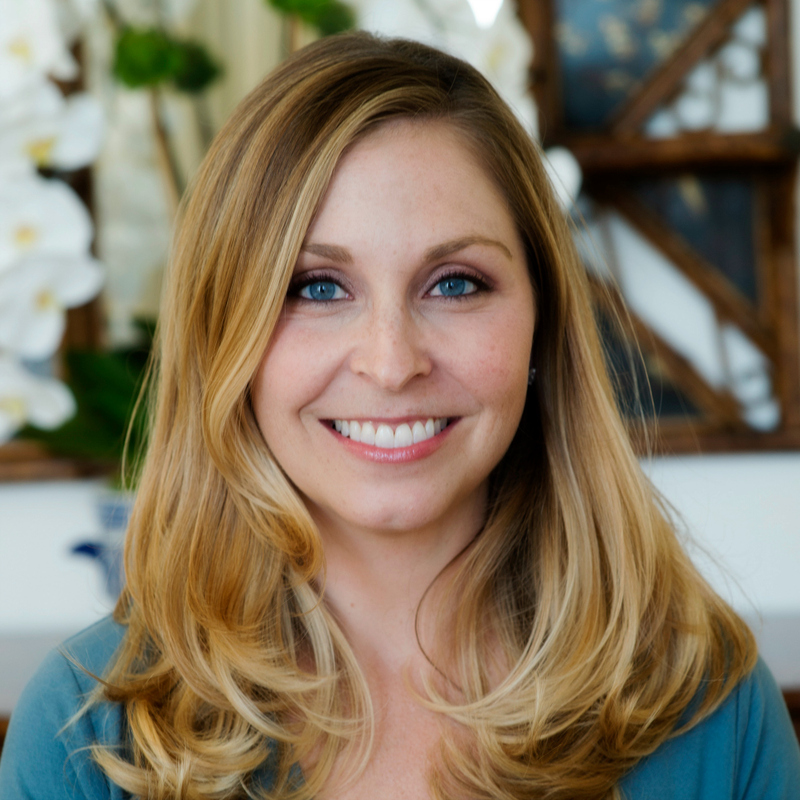 Dr. Melissa McLain Coffin is a licensed psychologist and a certified eating disorder specialist with extensive experience in the treatment of Anorexia Nervosa, Bulimia Nervosa, Binge Eating Disorder, and compulsive over-exercise. Since 2008, she worked at Oliver-Pyatt Centers in Miami as a Clinical Director of residential treatment and eventually moved into the role of Senior Director of Clinical Programming and Development, overseeing adult residential, partial and intensive outpatient programming as well as Clementine adolescent residential programs. This role expanded in 2016 as Dr. Coffin became the Senior Director of East Coast Clinical Programming for Monte Nido and Affiliates. She currently oversees Monte Nido residential and day treatment programs as well as Clementine adolescent facilities on the East Coast. She also presents nationally on eating disorders at conferences like the National Eating Disorder Association, the International Association of Eating Disorder Professionals and the Multiservice Eating Disorder Association. Her daily work is dedicated to supporting the successful treatment of people working towards a full recovery.